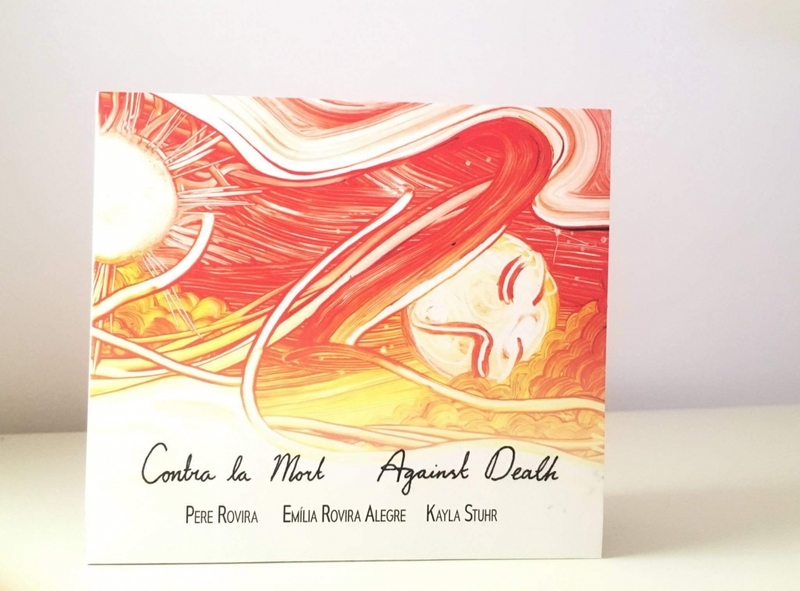 Pere Rovira and I feel very happy to announce that our album Contra la mort / Against Death, released on Quadrant Records, is finally out both physically and digitally. 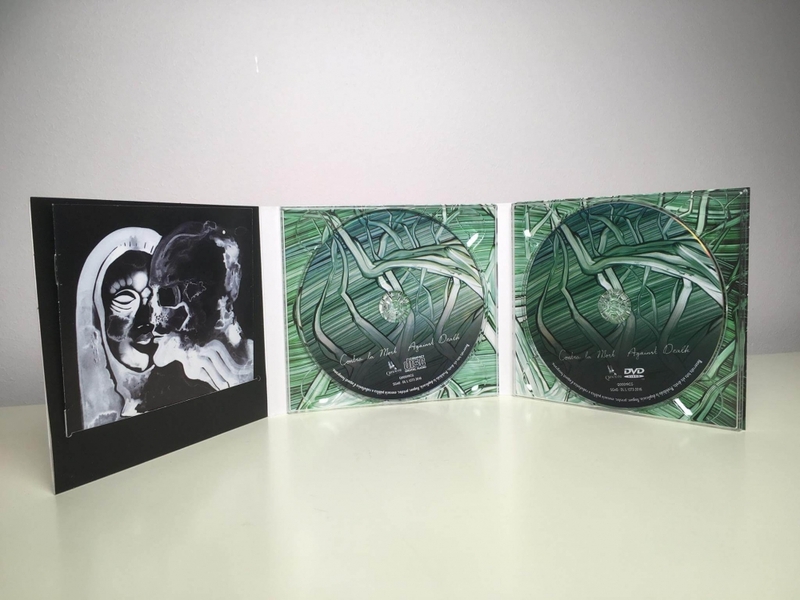 The physical album is a double CD /DVD which includes the art film Contra la mort / Against Death, made in collaboration with the amazingly talented artist Kayla Stuhr. The music album is an extended version of the soundtrack of the film and features the vocals of Pere Rovira, who recites poems from his last book Contra la Mort. You can listen and purchase the album on Spotify, iTunes and Amazon. If you want to buy a copy of the CD/DVD with deluxe packaging including artwork and all the poems you can do it here: Quadrant Corner. Esperem que us agradi i ens agradarà llegir els vostres comentaris!